How to Ace a Cold Call Every Time #Infographic ~ Visualistan '+g+"
Cold calls can be intimidating. 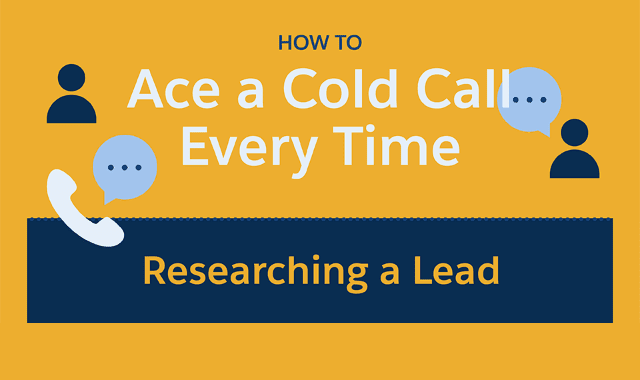 With solid prep work, however, a cold call can turn into a warm lead. Before a salesperson ever picks up the phone, it’s time to do some research. Social media platforms like LinkedIn and Twitter can help you learn about your prospect’s interests and values. Furthermore, with the help of a marketing automation platform, you can track people’s sentiments about your company, which will help shape the conversation.